The recent drop in gas prices may spell the end for a nearly 40-year old ban on U.S. oil exports. 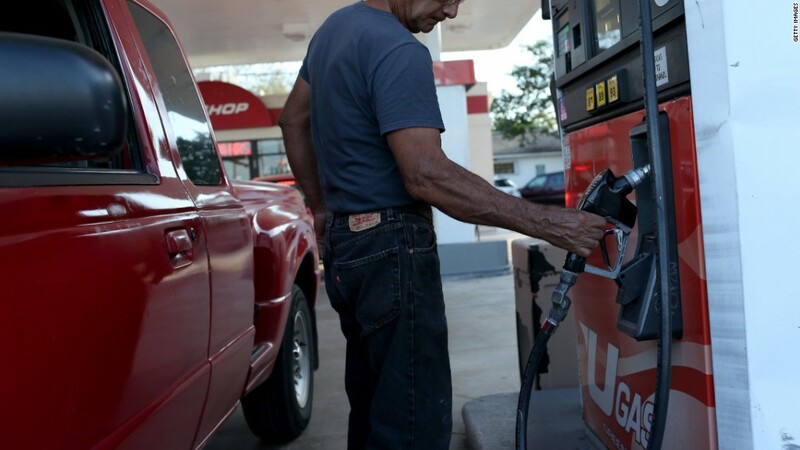 The oil industry has been pushing to lift the nation's ban for sometime, but consumer worries about high gas prices have generally made the proposal to lift the ban a nonstarter on Capitol Hill. But with gas prices down significantly in the past year, there's new hope by supporters of lifting the ban that 2015 could be the year it finally goes away. "The average consumer doesn't give a fig about the world oil market; what they do care about is what they pay at the pump," said Rep Joe Barton, the Texas congressman who is sponsoring the legislation to lift the ban. "Falling prices at the pump make it easier to do things on oil policy here in Washington." The ban was passed in 1975 as the U.S. faced an oil embargo by OPEC. It bans almost all exports of U.S. oil to most of the world. But crude oil prices fell below $60 a barrel for the first time since 2009 on Thursday. Increased U.S. production is part of the reason for the low oil prices. The latest figures from the U.S. Energy Information Agency show that the United States started producing more oil than Saudi Arabia for the first time in many decades earlier this year. 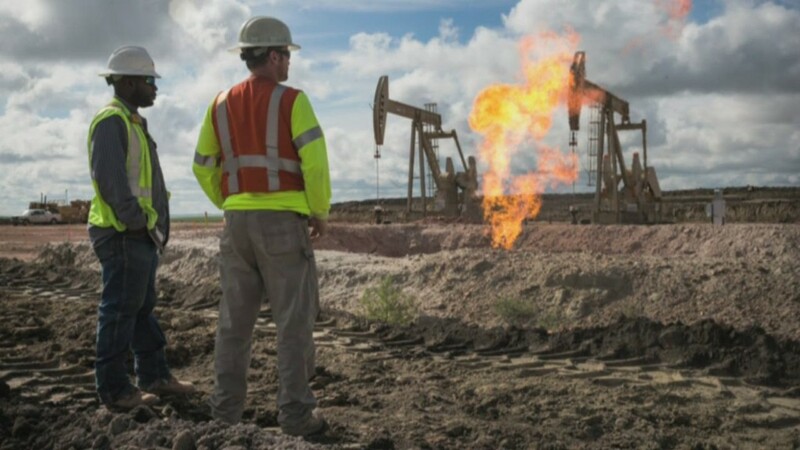 Barton argues lifting the ban will encourage even more U.S. oil production by guaranteeing U.S. drillers access to global markets they don't now have. With growing worries that low oil prices could cause the U.S. industry to pull back on drilling, Barton said there is now a much stronger argument for lifting the ban: saving jobs. Barton also says that U.S. drivers won't have to worry about higher gas prices if the ban is lifted, because the addition of U.S. crude to global markets would put downward pressure on the price of gasoline set in commodity markets. But those in favor of keeping the ban in place argue that the ban is keeping pump prices low for U.S. drivers. Refineries in some parts of the country are getting access to U.S. oil for less than they would pay for overseas crude. Environmentalists also argue that exporting U.S. crude will lead to more accidents and oil spills. Tom Kloza, chief oil analyst for the Oil Price Information Service and GasBuddy, said the proposal to lift the ban still faces a fight in Washington -- even with low gas prices. "Some of the refiners will cry foul," he said. AAA has yet to take a position on the proposal to lift the ban. "It could create winners and losers, with some parts of the country seeing their prices go down while others could see their price go up," said AAA spokesman Michael Green.